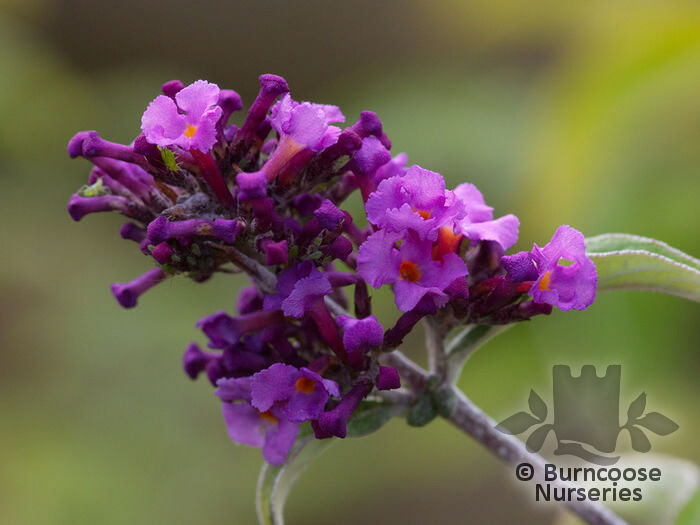 The Buddleja, Buddleia or Buddlea, named after English rector Rev. 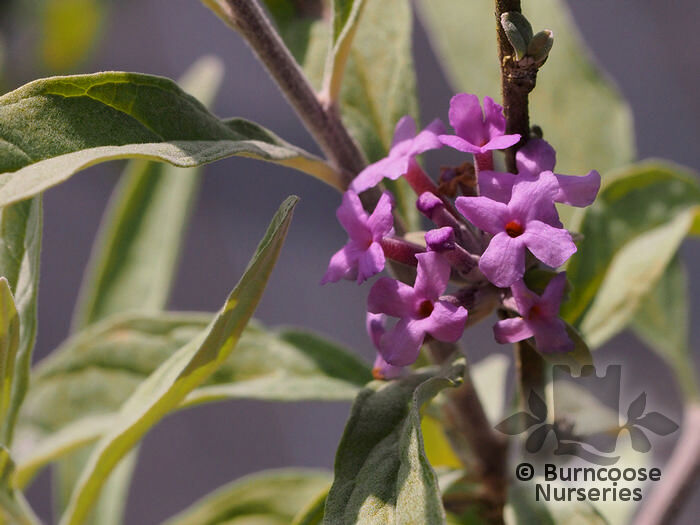 Adam Buddle is pronounced without the "j". 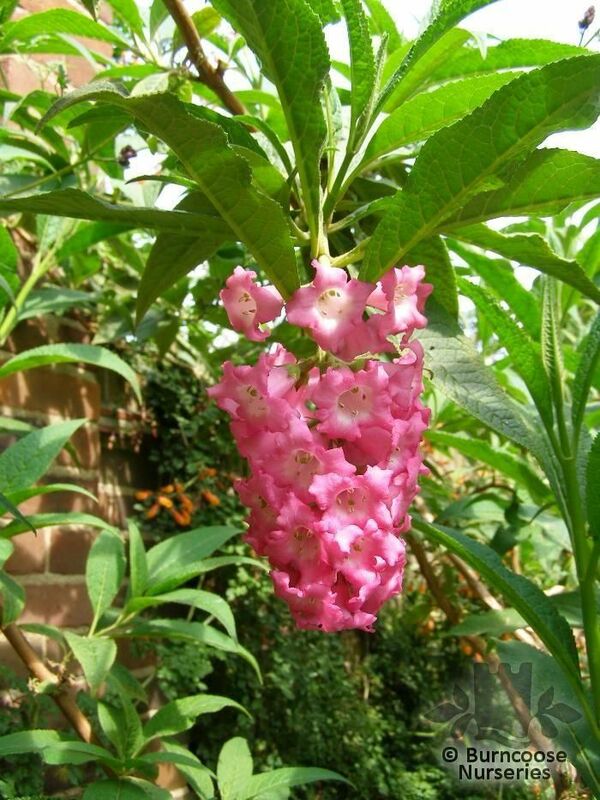 Genus of about 100 species of evergreen, semi-evergreen and deciduous shrubs, sometimes trees and climbers and a few herbaceous perennials. 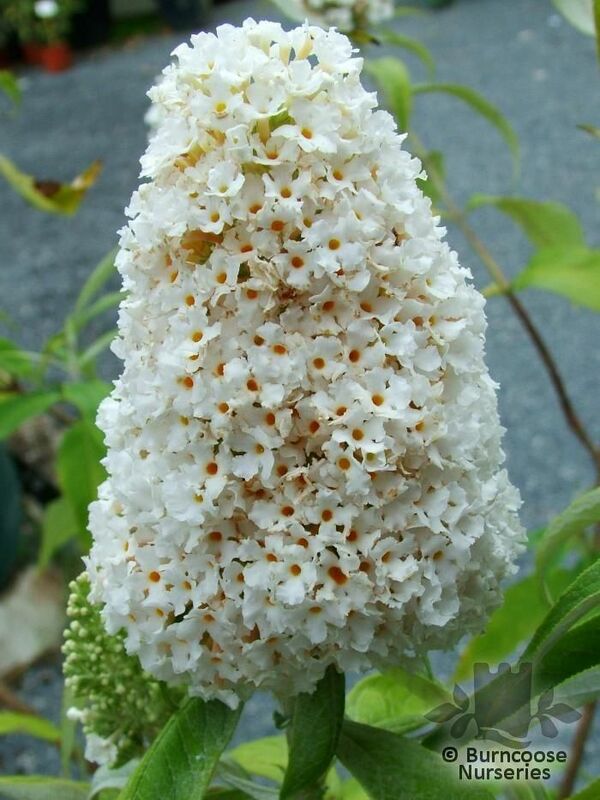 They originate from riversides, rocky areas and scrub in Asia, Africa and North and South America. 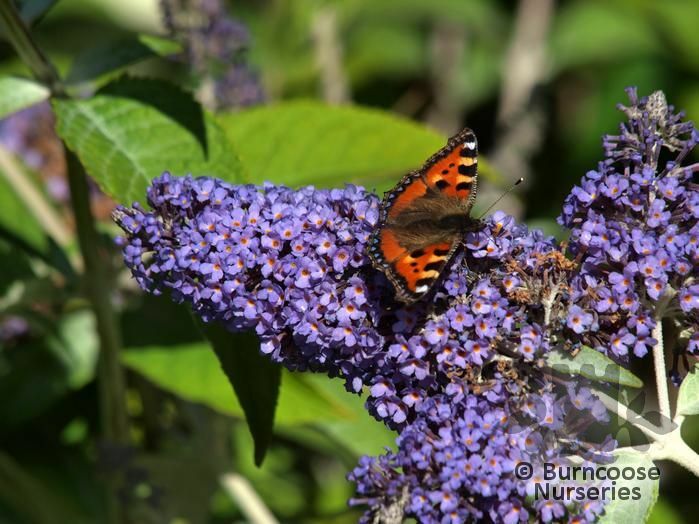 Staples of the modern butterfly garden they are also attractive to moths and bees. 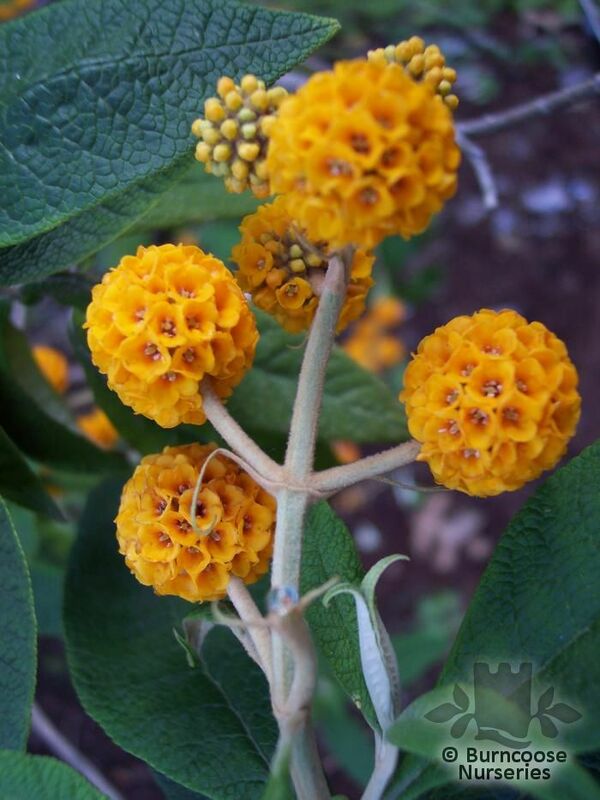 Breeding is resulting in more compact cultivars of davidii with sterile seed, an important attribute because of its invasiveness. 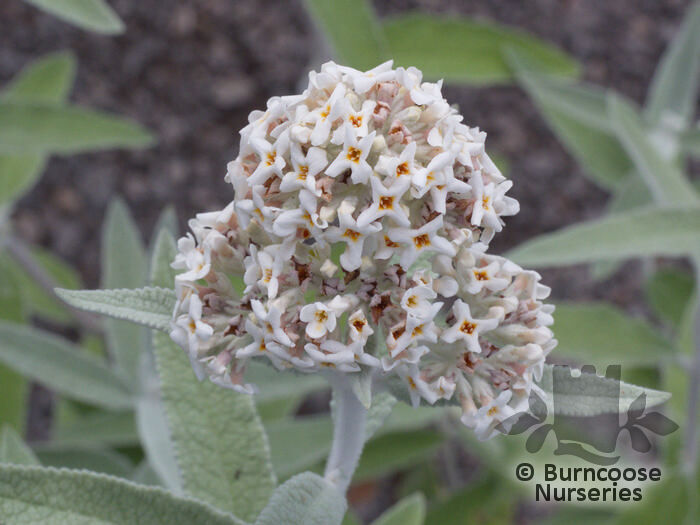 Additional Features	- Good to know - named after Adam Buddle,17th century botanist and rector from Essex. 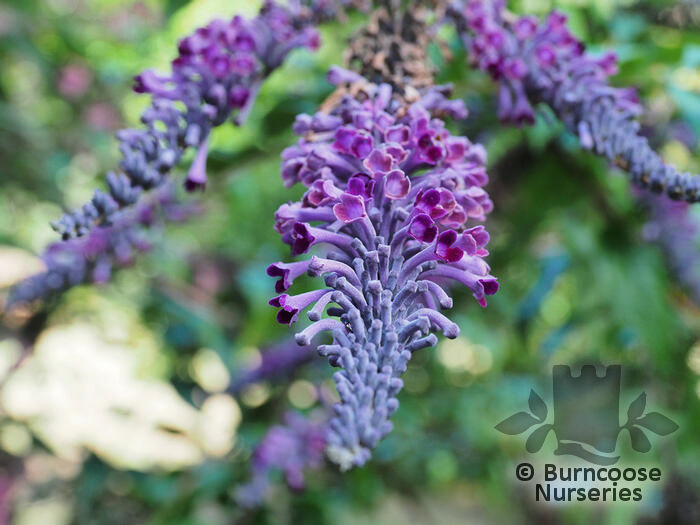 Linnaeus listed it as Buddleja rather than Buddleia. 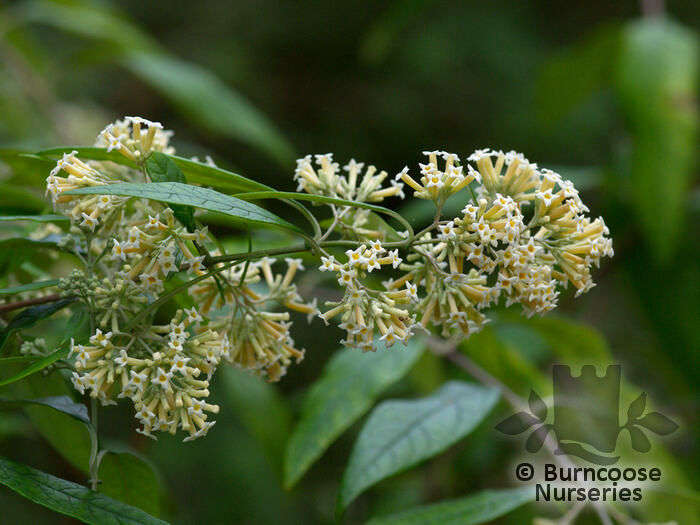 Wildlife plant - butterflies, moths and many other insects. 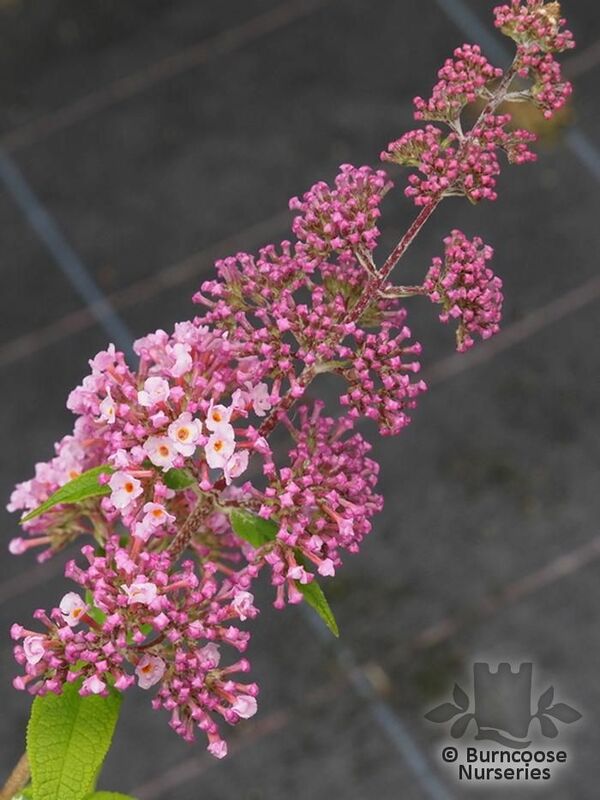 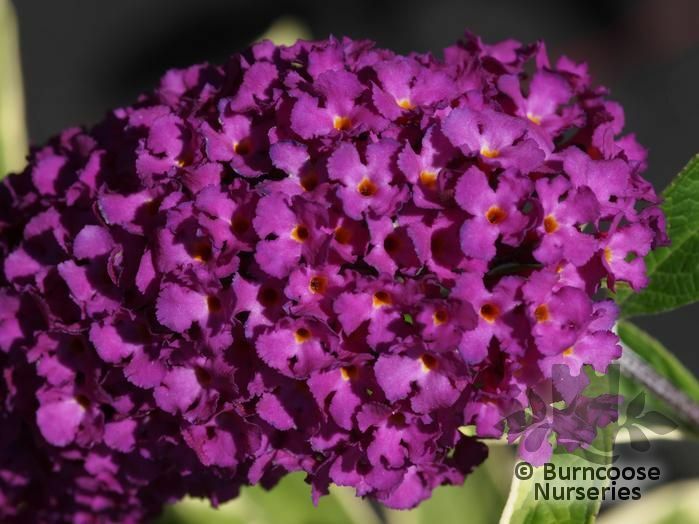 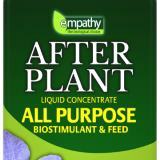 Commonly known as: Buddleia, Butterfly bush, Fountain buddleja. 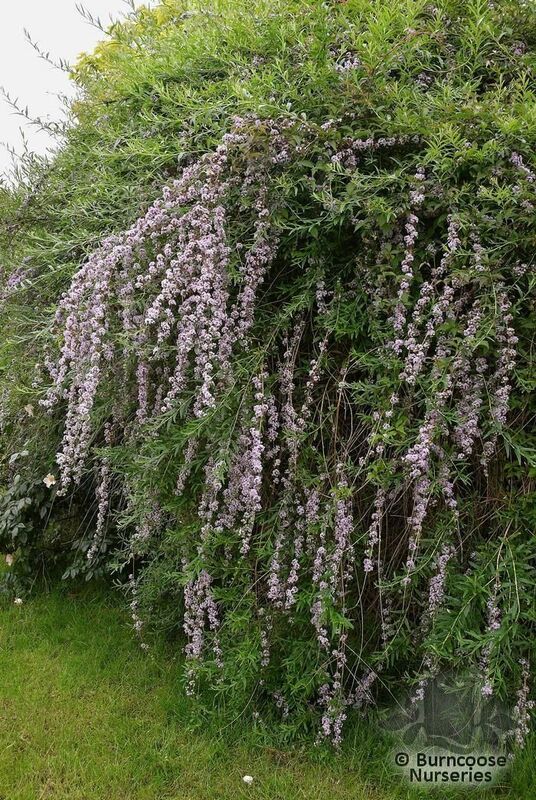 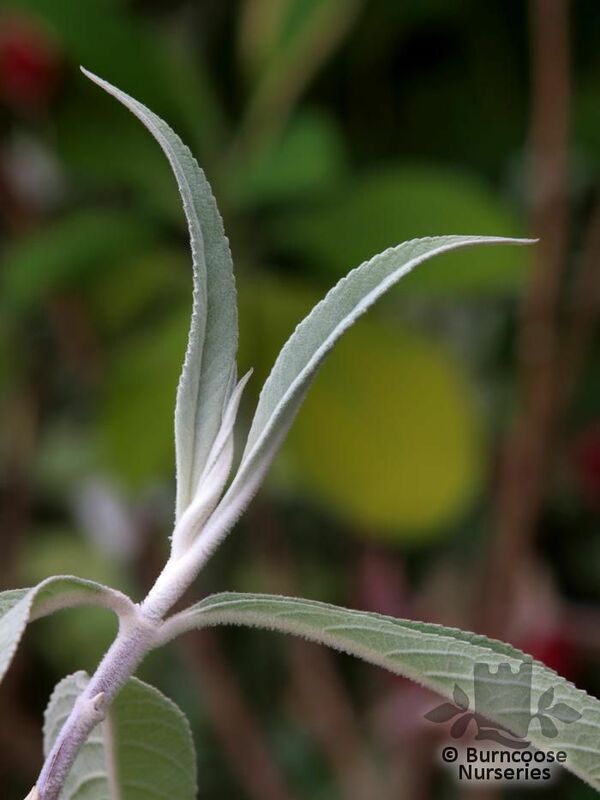 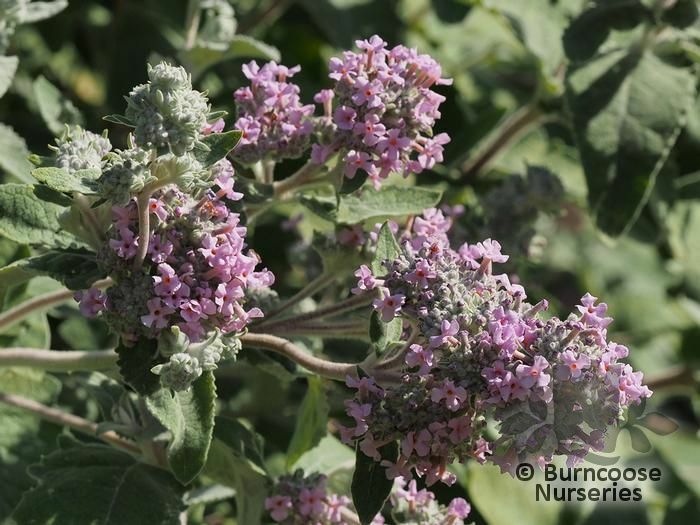 Commonly known as: Buddleia, Butterfly bush, Weeping sage. 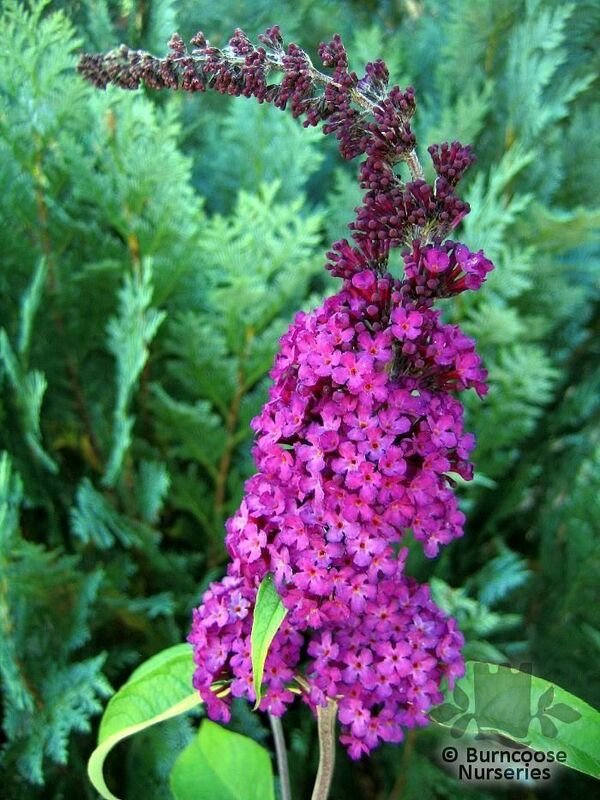 Commonly known as: Buddleia, Butterfly bush, Summer lilac. 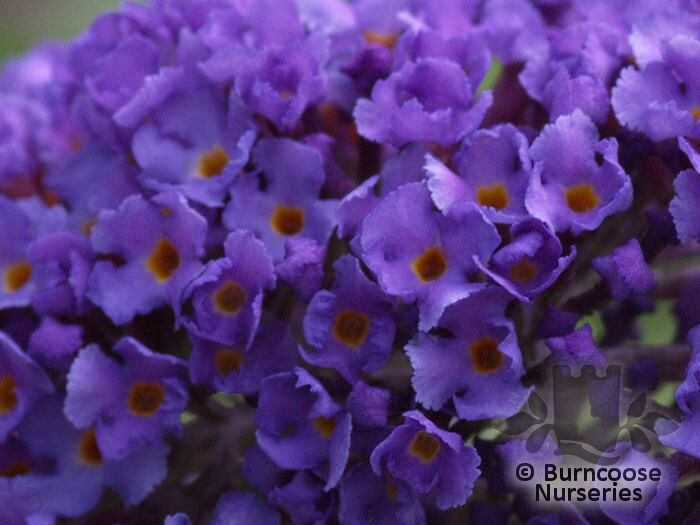 Commonly known as: Buddleia, Butterfly bush. 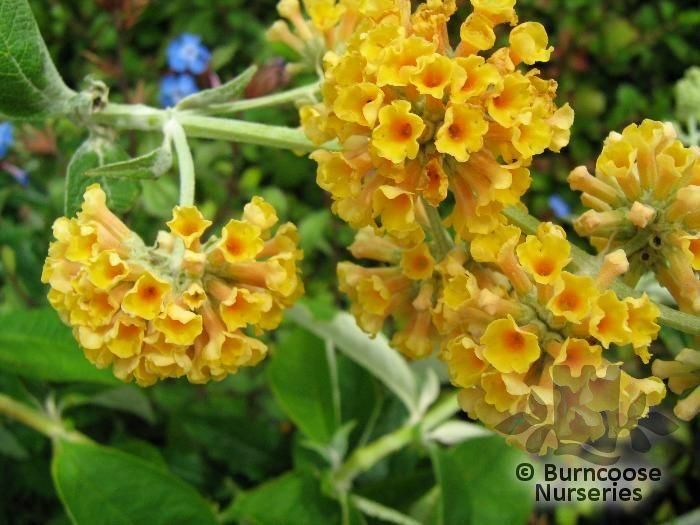 Commonly known as: Buddleia, Butterfly bush, Orange ball tree. 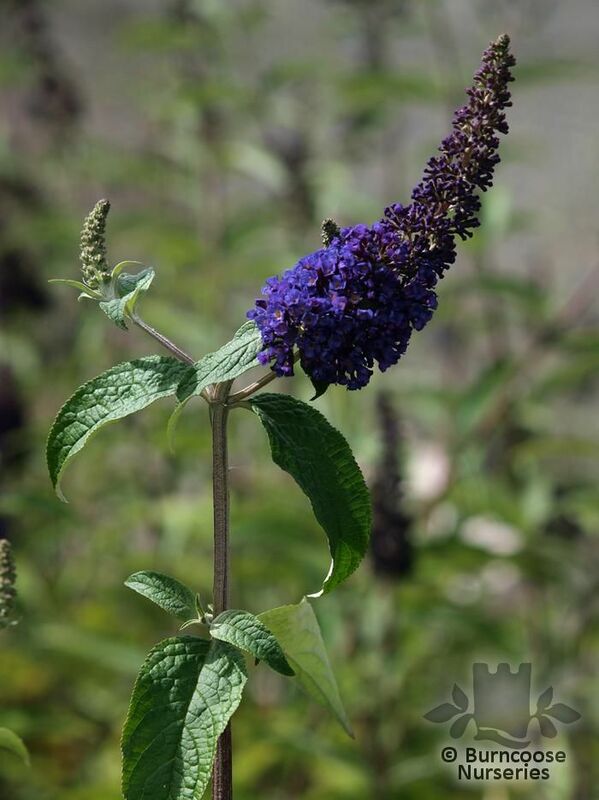 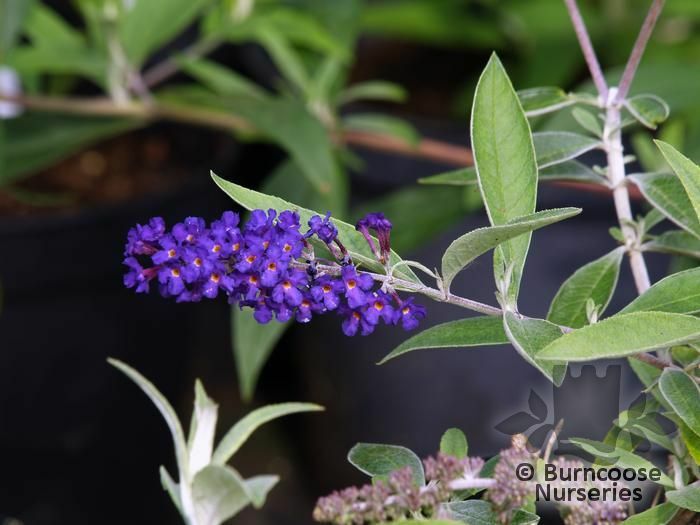 Commonly known as: Buddleia, Butterfly bush, South African sagewood.